Matt's most popular keynote changes the way you think. Audience members will get clarity on their purpose, define their desired outcomes, and then work backwards to create a clear path to the destination, while understanding that being in the moment and winning the day is the only way to get there. This challenging, no-fluff, in your face message focuses on the reality of what is required to rise to the top of your field. You are your brand. Learn the proven process of brand building, as well as how influencers can scale knowledge and expertise to maximize their impact in the world. This eye-opening keynote is a life-changer. Matt shares incredible tools and strategies to simplify your life and business, while enjoying more of life's greatest moments. This message is guaranteed to increase your clarity and improve your quality of life, both personally and professionally. If there's one thing you take home from this, it will be a fresh outlook and new perspective of how increased focus on the process generates greater results. Matt shares riveting stories that communicate how focusing on impact is greater than, but also leads to, making more money. 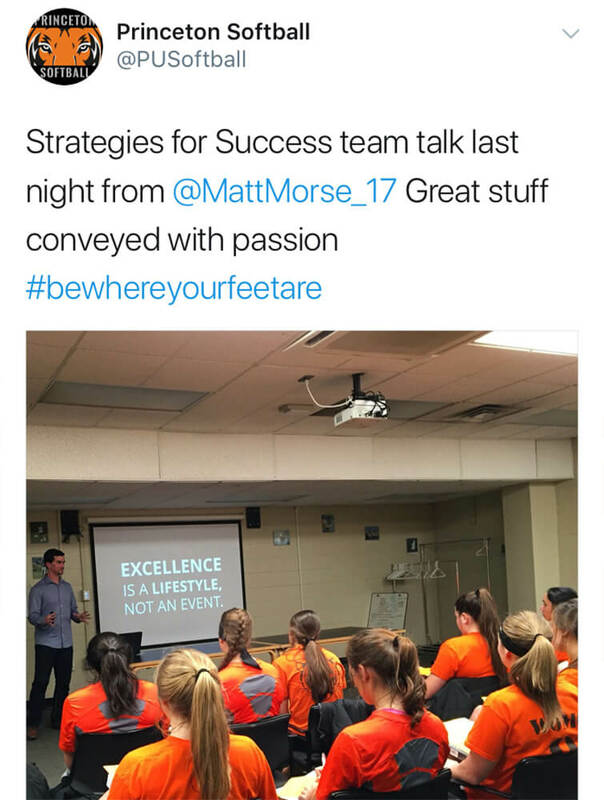 Does Matt offer full day workshops for organizations/teams? Yes. Please indicate whether you are looking for a keynote, half-day, full-day, or other workshop in the form below. Does the honorarium include travel and expenses? 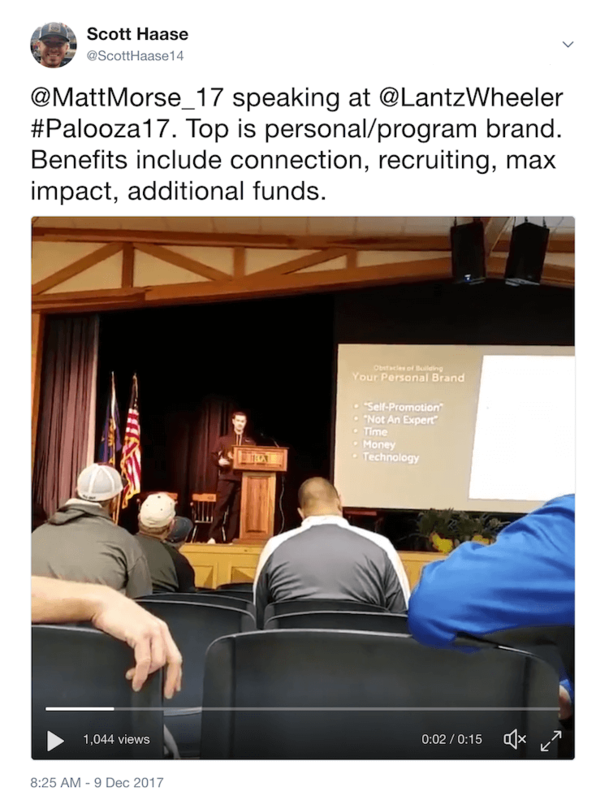 Matt’s minimum honorarium of $5,000 does not include travel and expenses. Within 7 days after the event, you will be invoiced for 2 roundtrip flights (if required), 1 hotel room for 2 nights, and ground transportation (if needed). 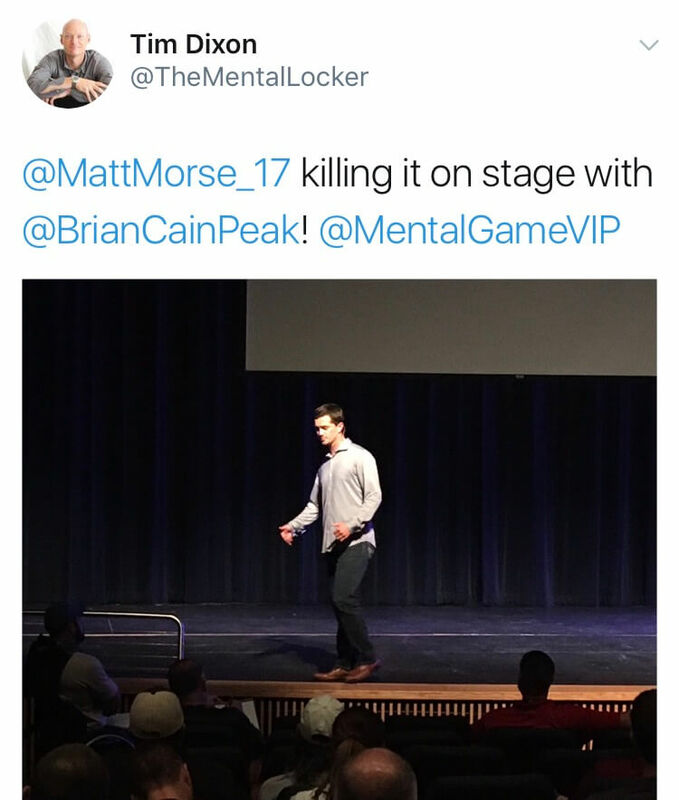 Will Matt be making an offer or 'selling' on stage or at event? 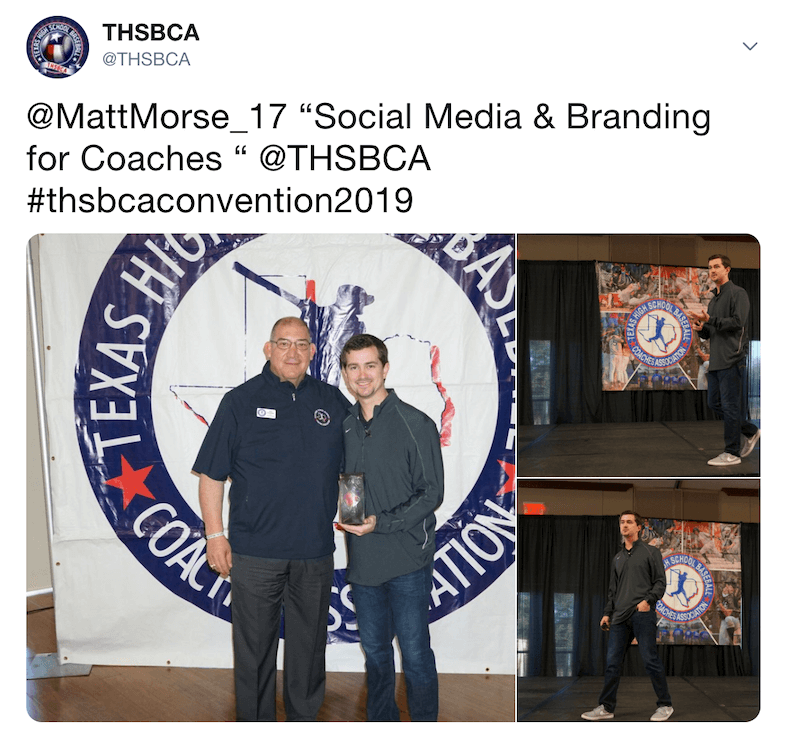 Matt’s mission is to equip others with the tools they need to maximize their impact, and believes that a limitation of the speaking industry is the lack of follow-up after the message is shared on stage. He desires the opportunity to share the next steps for them to continue the journey, whether that is by selling a product or collecting contact information to follow-up in the future. Matt is very respectful of your wishes and the offer can be negotiated on a case-by-case basis. What audio and video technology is needed for Matt's keynote/workshop? A wireless lavalier or over-the-ear microphone, sufficient sound system, and a video projection screen with HDMI or USB-C capability. Wi-Fi network + username and password (if required) should be provided prior to Matt’s arrival. Does Matt prefer to be introduced or have an introduction video to be played? Matt has an introduction video to be played prior to his entrance. If the event host would like to introduce Matt prior to the introduction video, they are more than welcome to do so.